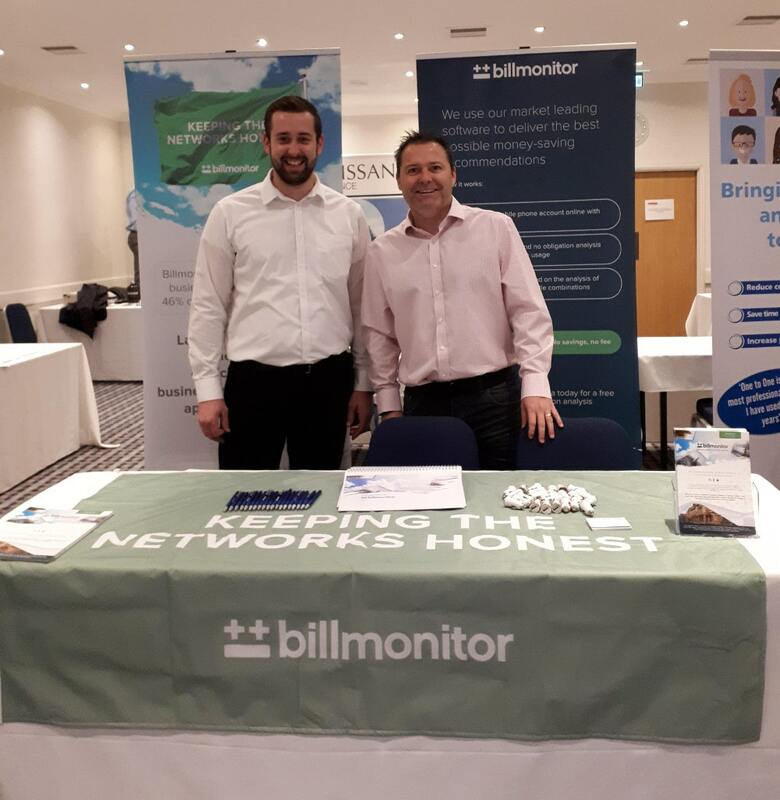 The Billmonitor team had a great time exhibiting at the Basildon Business Expo 2018 last week. Organised by the Essex Chambers of Commerce in partnership with the Basildon Council, the expo provided a welcoming platform for local businesses to showcase their services and share their success stories. Two of the key issues highlighted by businesses visiting the Billmonitor stand were lack of awareness - if they are on a good deal or not – and knowingly not taking the time to investigate their contract detail. This is a situation that we often encounter in our day-to-day conversations with new and existing clients, and is one which highlights the lack of transparency in the business mobile market – contracts are so confusing that businesses often opt to stay as is simply to avoid the hassle. The goal of the Basildon Council, building on the expo, is to boost local businesses in Basildon and support them through their journey – it’s always great to hear local government keeping the interests of local businesses in mind. Thanks to all involved for organising such a fantastic event! Insights | Screwed up or screwed over? Vodafone shared data tariffs – can anybody spot the excess data charges?